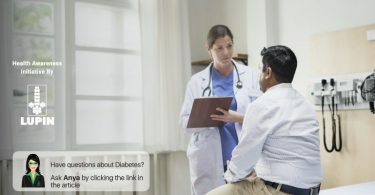 Diabetes, also known as Diabetes mellitus, in medical parlance, falls under a group of metabolic diseases, where a patient has high blood sugar (glucose). This is a serious global disease that has gripped people of various age groups across multiple nationalities. 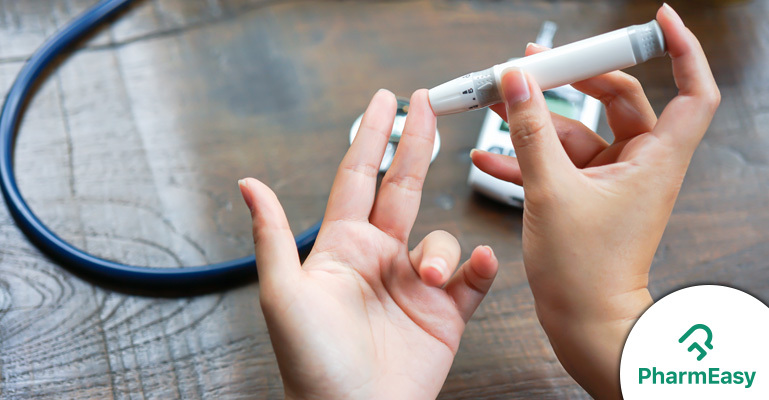 The Association also recommends diabetes testing to be done on a regular basis for people above the age group of 45 years and if the results are within the prescribed limits then tests should be repeated after every three years. 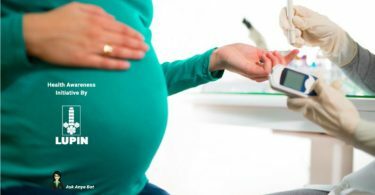 Any woman who has had gestational diabetes should get herself checked every three years. More often than not, the diagnosis of diabetes includes carrying out a urine test. This test reveals whether there is excess glucose present in the body. This is typically followed up with a blood test to calculate the blood sugar levels. Since a patient cannot feel whether the blood sugar is high or low, this testing needs to be conducted at regular intervals, sometimes even several times in the day, to keep a check on the sugar levels. Calculate your blood sugar levels via a urine test now. Book Here. FPG – FPG stands for “Fasting Plasma Glucose”. This is the blood sugar level when you have been fasting for at least 8 hours. 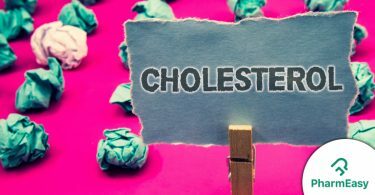 This is usually checked a couple of hours after one wakes up in the morning and primarily helps in the diagnosis of diabetes and pre-diabetes. While you are not permitted to consume anything for 8 to 10 hours before taking the test, you can consume water at regular intervals. Book Your FPG Test Here. PPG – PPG stands for “Postprandial Plasma Glucose”. This is the after-meals blood sugar level that is usually checked one to two hours post eating. This testing is generally done to check the spike in the blood sugar level post eating and is usually done to check how tolerant the body is to glucose. Book Your PPG Test Here. Another important number that the ADA prescribes is the A1C number, which is also popularly known as Glycated Hemoglobin, Glycosylated Hemoglobin, Hemoglobin A1C, and HbA1c. A1C – This is a very important number that basically describes how well your blood sugar has been controlled over the past 2 to 3 months. It also tells your diabetes control team how effectively your overall diabetes control plan is working. In a nutshell, your A1C Control = FPG Control + PPG Control. Book Your HB A1C Test Here. Why is it important to know FPG, PPG and HB A1C Numbers? The A1C test measures what percentage of your hemoglobin is coated with sugar (glycated). Hemoglobin is a protein in the red blood cells that carries oxygen. The higher the A1C level, the poorer is your blood sugar control and the higher is the risk of developing diabetes-related complications. The A1C test plays a vital role in predicting prediabetes, type 1 diabetes, and type 2 diabetes. Why is it so important to control these numbers? These are microvascular complications that primarily cause damage to small blood vessels. This type of diabetes typically occurs during childhood or during the adolescence stages. This diabetes type requires regular insulin treatment, generally for life, to keep the blood sugar levels in control. This is the most common and prevalent kind of diabetes. It usually develops in adulthood and is mostly observed in people who are largely inactive or overweight. Administration of oral drugs is given when lifestyle modifications have been unsuccessful in bringing down the blood sugar levels. These oral doses work well to treat Type 2 diabetes, but Type 1 patients have to resort to insulin injections or insulin pumps. I am suffering from imbalance so how i can?